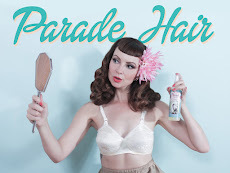 Miss Happ Rockabilly and Pin Up Clothing: Welcome Miss T Bird! 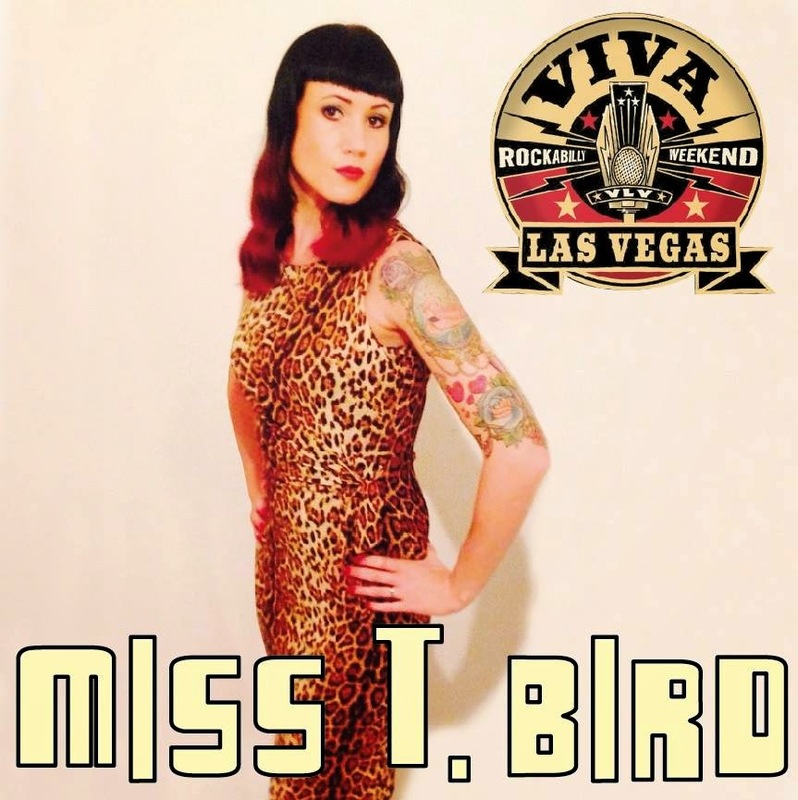 We are excited to officially announce that yet another South African Model, Miss T Bird will be walking the catwalk for us at the 2015 Viva Las Vegas Rockabilly Weekend Fashion Show! 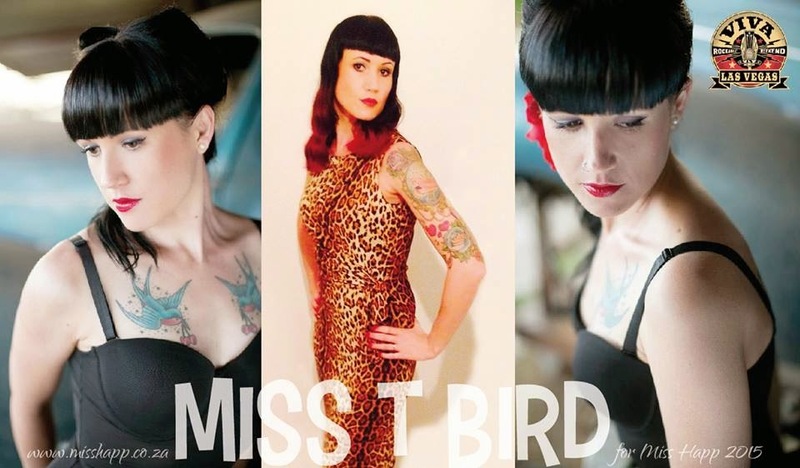 Welcome MISS T BIRD to the Miss Happ family, please make sure you pop over to her new facebook page and show this gal some good ol' fashioned love!